Walmart serves customers and members more than 200 million times per week at more than 8,159 retail units under 55 different banners in 15 countries. 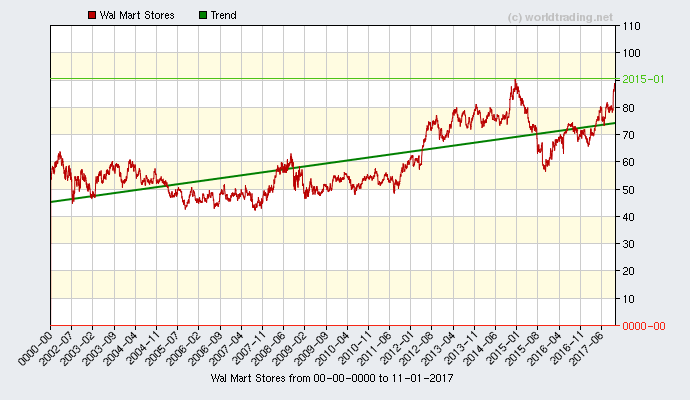 With fiscal year 2009 sales of $401 billion, Walmart employs more than 2.1 million associates worldwide. A leader in sustainability, corporate philanthropy and employment opportunity, Walmart ranked first among retailers in Fortune Magazine 2009 Most Admired Companies survey.